Please note that our joint transfer out is available at 14:00 pm. Private Transfers are available between 08:00am and 15:00pm on request at a surcharge. Please understand that earlier or later transfers are not possible due to safety reasons. In case of arrival on a late flight or departure on an early flight, we recommend to book an extra night prior to or after your Elephant Hills experience close to the airport. Please note that in case you do book a private transfer, you may miss out on activities at Elephant Hills that day. For further information, please contact our reservation department. Guests picked up in one location can be transferred onward to any other of the above listed destinations at no surcharge, making it ideal for touring itineraries in the South. For example, guests traveling from Phuket to Koh Samui can make a stopover at Elephant Hills between one to three nights. Transfers between the two locations are included in the sales price, ultimately reducing tour package price and logistical problems for you. Please understand that we cannot allow self-drive arrivals or transfers by other companies. As Elephant Hills is a bit tricky to find, guests not arriving with Elephant Hills transfers have in the past often arrived late, thus missing lunch and activities, which is not pleasant for any party involved. This is why we have decided to make our transfers an obligatory part of our tours. If flying in from Bangkok, Elephant Hills recommends to fly into Surat Thani (URT) with flight TG2251, arriving in Surat Thani at 09:40am. This flight is cheaper and shorter than TG201 into Phuket (HKT). 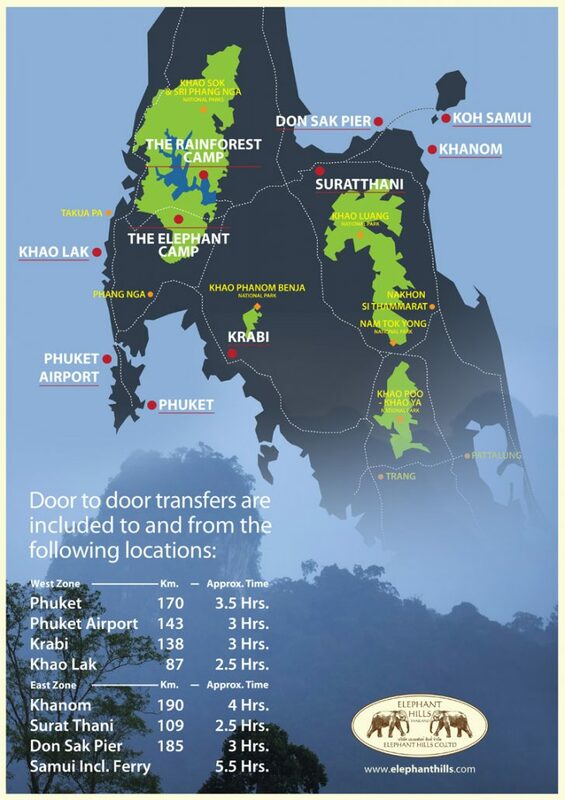 In addition, Surat Thani airport is much smaller and closer to Elephant Hills than Phuket airport. So you can sleep a little longer in Bangkok, but will still be at Elephant Hills before the transfer from TG201 arrives. What’s not to like? 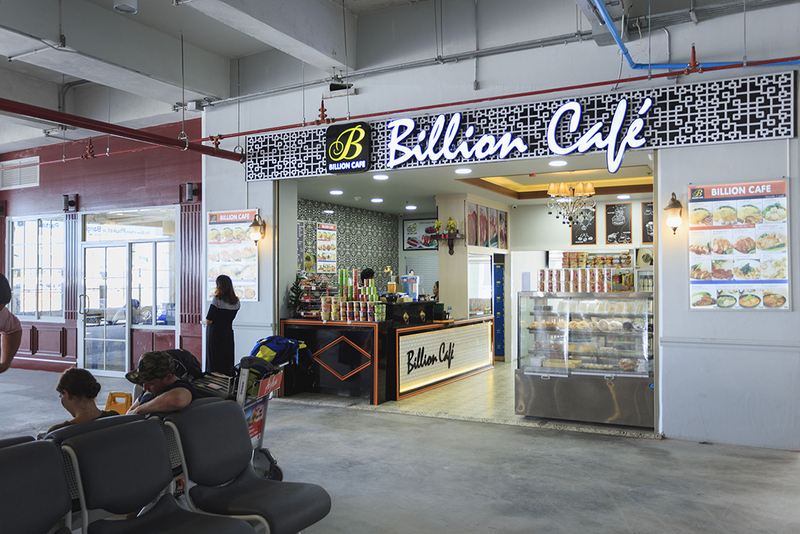 Surat Thani: Please wait in front of the Black Canyon Coffee Shop – our driver is awaiting you there. 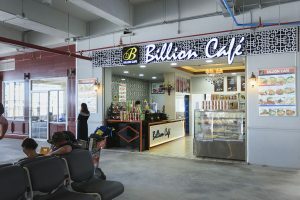 Domestic Terminal: Meeting point is in front of Billion Café., Outside the terminal, the Billion café will be on the right hand side. Krabi: Please wait at the information counter at Terminal 2 – our driver is awaiting you there. Please note that for any flight delay of more than 15 minutes, Elephant Hills will arrange a private transfer to stand by at a surcharge of THB 4.500 per van per way. Elephant Hills includes transfers as part of its tour packages; however, if transfers are required outside of our joint transfer times, they will be subject to a surcharge. This is charged per van per way. Please contact our helpful reservations team for inquiries on private transfers and surcharges. This beach requires a boat transfer (no roads connect to this beach). Pick up from the mainland is at 8 am and boat transfer to / from the beach must be arranged by the agent / guest or the hotel they are staying at. The pier for boats to and from Koh Lanta is Baan Hua Hin Pier, south of Krabi. Due to the distance involved and it being beyond our pick-up zone a surcharge will be required. We can arrange transfers to Krabi Airport as included in our package should clients wish, from there hotels on Koh Lanta will be able to pick up guests however transfers onward to the hotel must be arranged with the hotel on Koh Lanta beforehand. The last ferry to Koh Phi Phi departs at 14:00pm. We are happy to organize you a private transfer to reach the pier on time – please bear in mind that the private transfer comes at a surcharge, and that due to the early check-out you will miss the activities on your last day at Elephant Hills. The latest ferry from Don Sak pier to Koh Phangan leaves at 18:00pm. Transfers to Don Sak Pier are included in our tour package prices, the ferry ticket to Koh Phangan costs 300 THB. Please contact our lovely reservations department if you need assistance organizing the ferry ticket. The last ferry to Koh Tao departs at 16:00pm. We are happy to organize you a private transfer to reach the pier on time – please bear in mind that the private transfer comes at a surcharge, and that due to the early check-out you might miss activities on your last day at Elephant Hills.